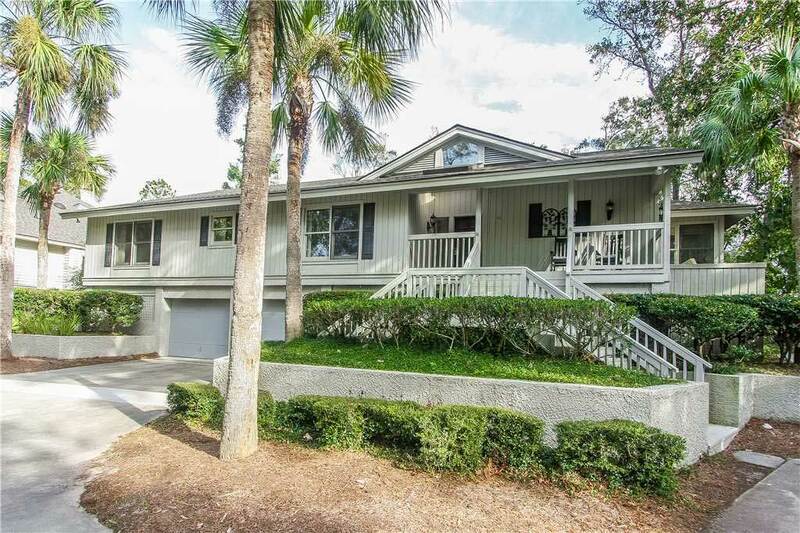 The Palmetto Dunes resort has some of the most luxurious and beautiful homes on Hilton Head Island, South Carolina. The year-round semi-tropical temperatures and a lush evergreen environment make this the perfect holiday destination for you and your traveling companions! A unique 11 mile saltwater lagoon system winds through the 2,000 acres offering opportunities for kayaking or canoeing. The neighborhoods are upscale, the vacation rental homes stunning. It is an awesome place to spend the holidays as the area offers 25 miles of paths perfect for biking, jogging or just walking off that holiday meal. But don’t leave your four legged family members behind! Afterall, they can enjoy the holidays, too! The spacious home at 48 Mooring Buoy (shown above) is a dog friendly rental. We have an assortment of other dog friendly homes, as well (all with a required $175 non-refundable fee). Please call the office (843-842-4100) in advance to confirm. Having been ranked as the #1 Family Resort in the US and Canada (Travel + Leisure), the almetto Dunes Resort is nestled in the heart of Hilton Head and enjoys three miles of prime beachfront property along the Atlantic Ocean and a full-service marina. Known the world over for championship golf, tennis and water activities, it also offers waterfront shopping and dining at Shelter Cove, the island’s premier waterside destination. Activities Abound in Palmetto Dunes on Hilton Head! The resort offers three championship golf courses — The Robert Trent Jones Oceanfront Course, Arthur Hills Course, and George Fazio Course. If tennis is what you prefer, you’ll be thrilled to know about the internationally-acclaimed Palmetto Dunes Tennis & Pickleball Center featuring 23 clay courts and two Nova ProBounce courts, eight of which are lit for night play. 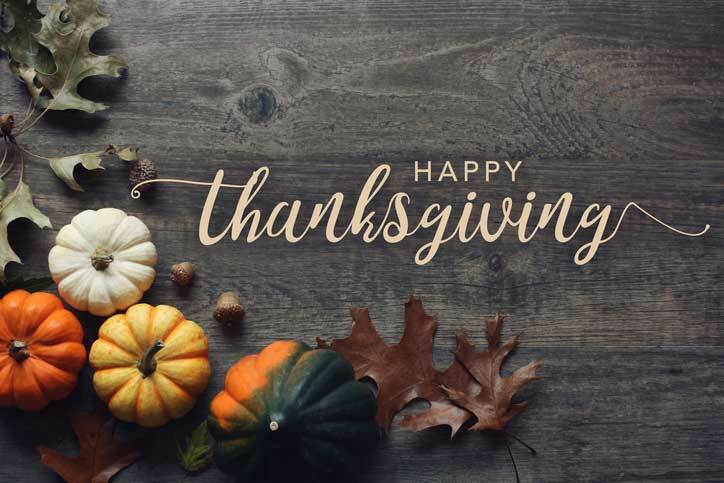 All of us here at Coastal Home and Villa would like to wish you and your family a very lovely Thanksgiving Holiday! We look forward to seeing you soon!